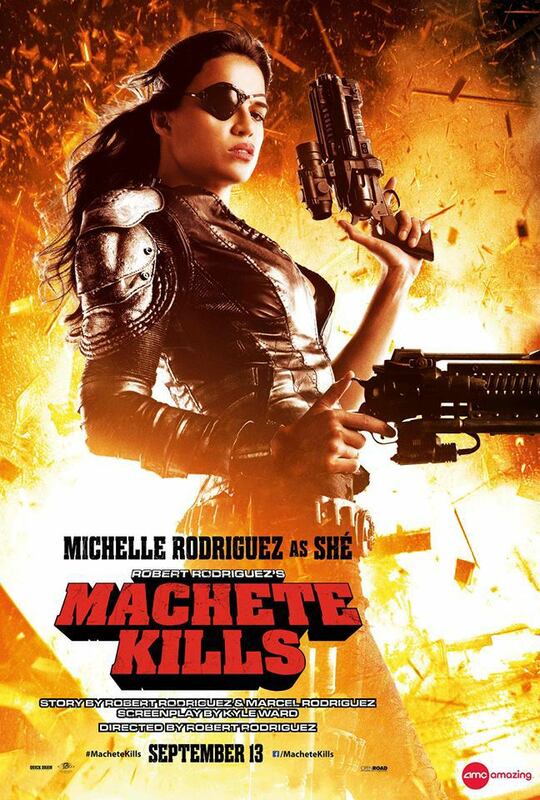 Danny Trejo, Michelle Rodriguez, Sofia Vergara and Amber Heard star in director Robert Rodriguez’ grindhouse-style action sequel. 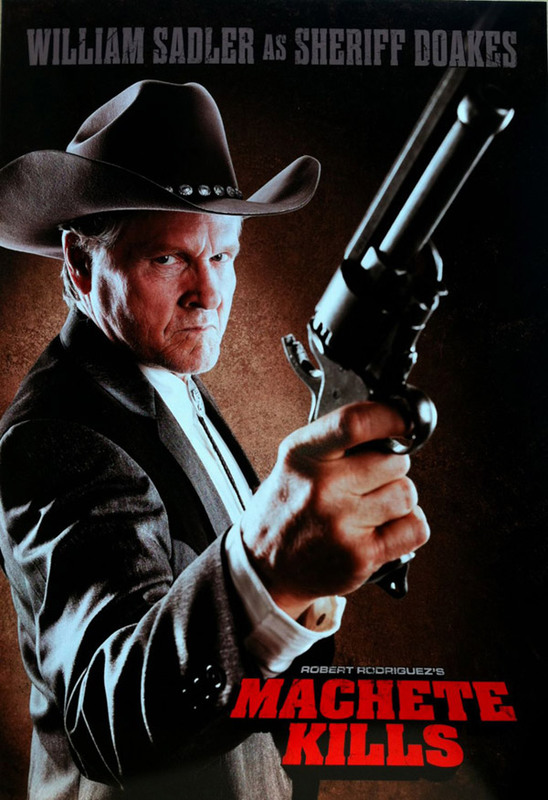 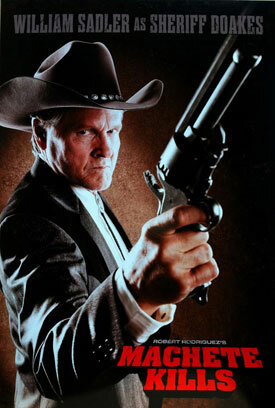 See the movie trailers, photos and movie posters for Machete Kills below. The U.S. government recruits Machete (Trejo) to battle his way through Mexico in order to take down an arms dealer who looks to launch a weapon into space. 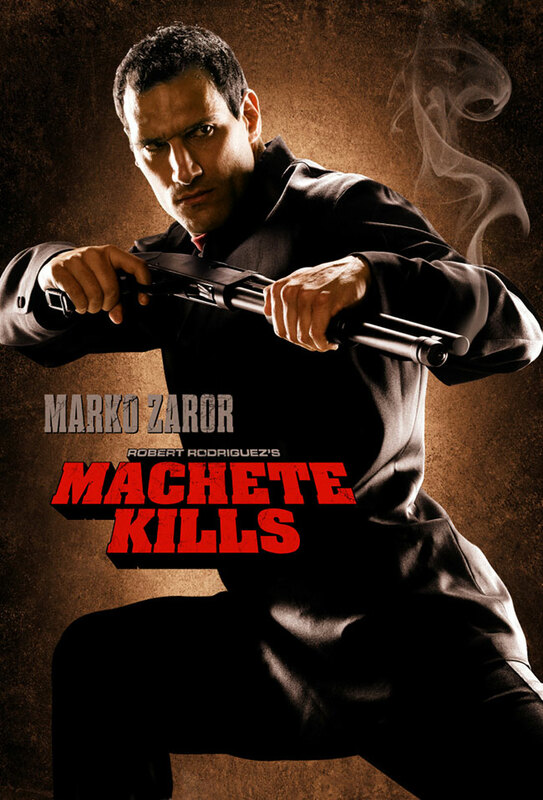 MPAA Rating: (R) for strong bloody violence throughout, language and some sexual content. 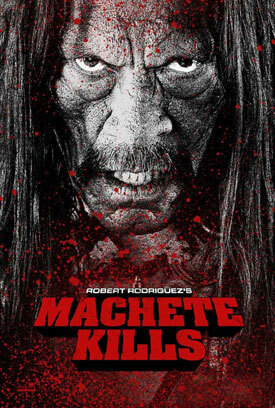 MACHETE KILLS is the sequel to the 2010 hit film MACHETE and is the second film in a trilogy. In MACHETE KILLS, Danny Trejo returns as ex-Federale agent Machete, who is recruited by the President of the United States for a mission which would be impossible for any mortal man – he must take down a madman revolutionary and an eccentric billionaire arms dealer who has hatched a plan to spread war and anarchy across the planet.